Under Russia's new legislation, Visa and MasterCard will have to pay $3 billion in ‘security fees’ to continue operating in Russia, more than five times higher than the companies combined revenues, a new Morgan Stanley report says. 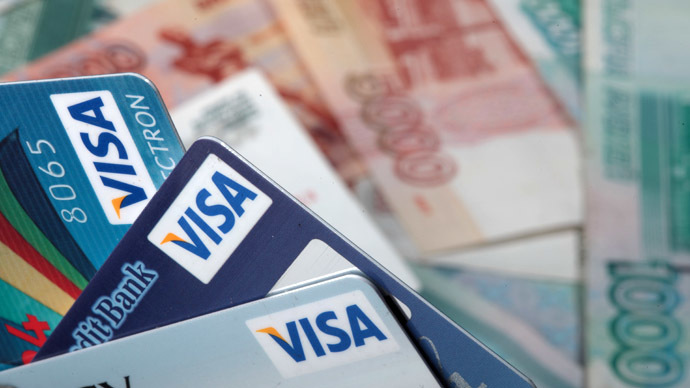 Under the new plan, Visa will be required to pay Russia’s Central bank $1.9 billion, and MasterCard will have to fork out $1 billion, according to an estimate by Morgan Stanley, Kommersant reported on Thursday. Russian President Vladimir Putin signed a law on foreign payment systems on May 5 that requires foreign payment systems to be levied at 25 percent of an average amount of transfers profit during one calendar day in Russia, to be paid each quarter to the Central Bank. The law will be enacted on July 1. 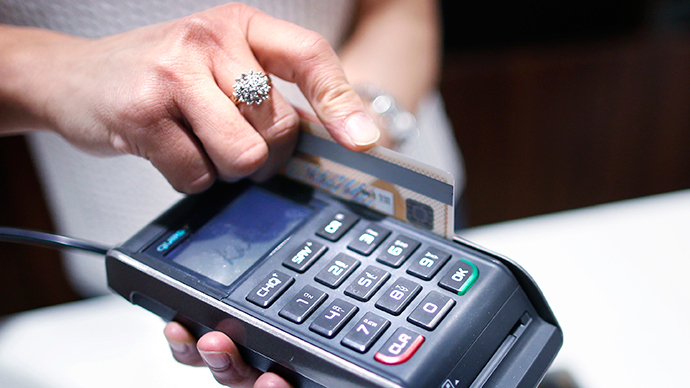 Morgan Stanley has calculated that it is unprofitable for both Visa and MasterCard to continue to work in Russia. 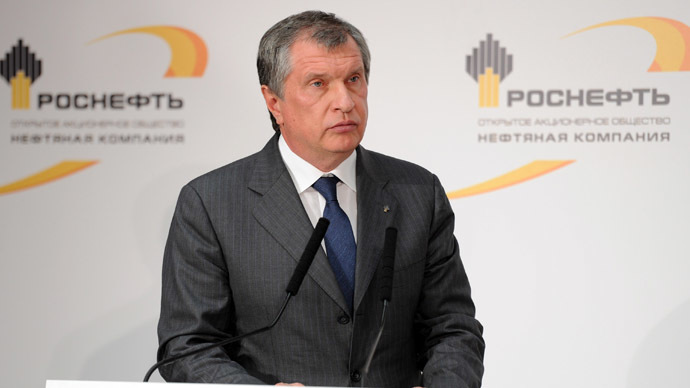 The Morgan Stanley Report titled “The Russian Bear: Impacts of V and MA” said the fees will be more than five times the two companies’ combined annual revenue in Russia. 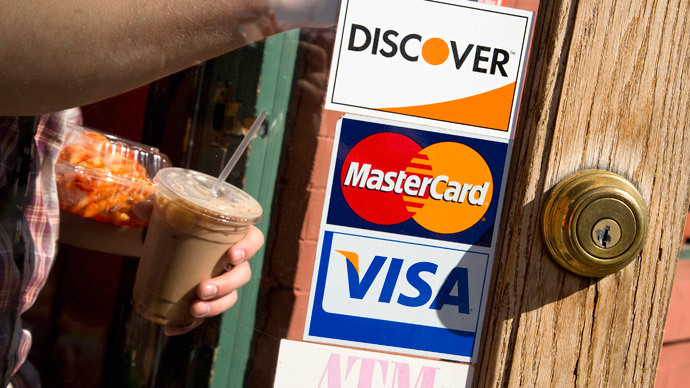 Analysts at Morgan Stanley report net sales for Visa to be between $350-470 million, and $160 million for MasterCard. A possible loophole would be to create a separate, non US-owned entity to run the Russian Visa and MasterCard divisions. Visa already has such an operation in Europe. Visa has declined comment on the report. The first wave of US sanctions prompted a mix-up with Visa and MasterCard, which led to unlawful payment freezes at three Russian banks in March and demands from the Russian government to compensate for the mix-up. The $3 billion (100 billion ruble) estimate is much higher than the original 80 billion ruble lawmakers previously discussed slapping the companies with. 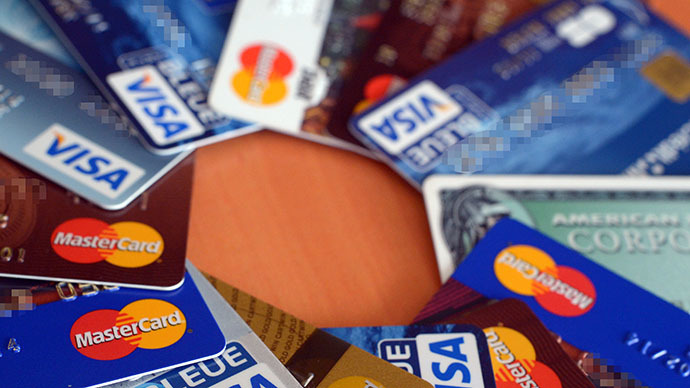 Visa and MasterCard control 90 percent of the Russian payment systems market, but Putin said that both companies will lose market share if there are any future payment disruptions. The creation of a National Payment System (NPS) for Russia is being worked out by the country’s central bank, with the government hoping to complete work on the project within the next six months.